Fictional home of the legendary Romeo and Juliet, the Italian city of Verona is a marvel of history and culture that makes for a perfect romantic getaway destination. It also happens to be a place that attracts fewer tourists than such popular spots as Rome or Venice. 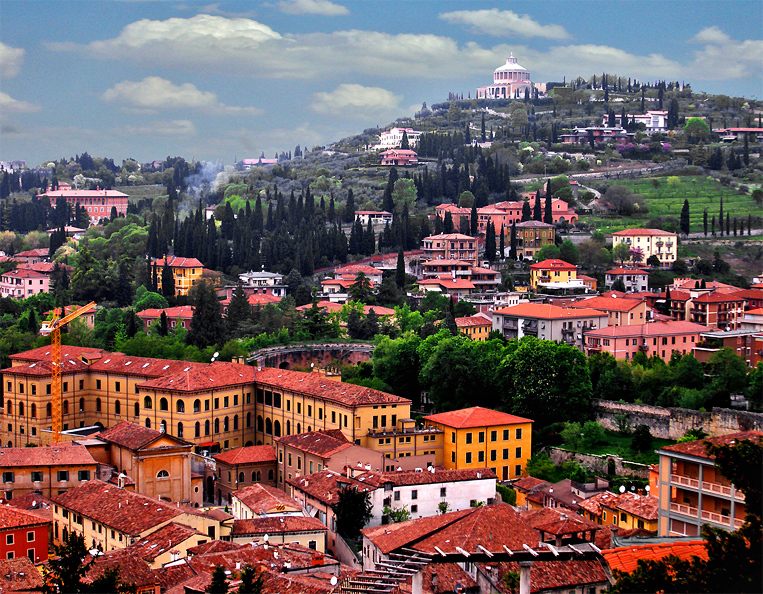 Despite the lesser number of visitors, Verona is no less stunning than its rivals. Visit the many ancient Roman ruins while there and take a tour through history, seeing the passage of time written across the architectural wonders of many centuries. Or just sit around in an open-air café, sipping wine and enjoying delicious Italian cuisine. Has anyone been to Verona before? How would you say it measures up to other Italian cities?